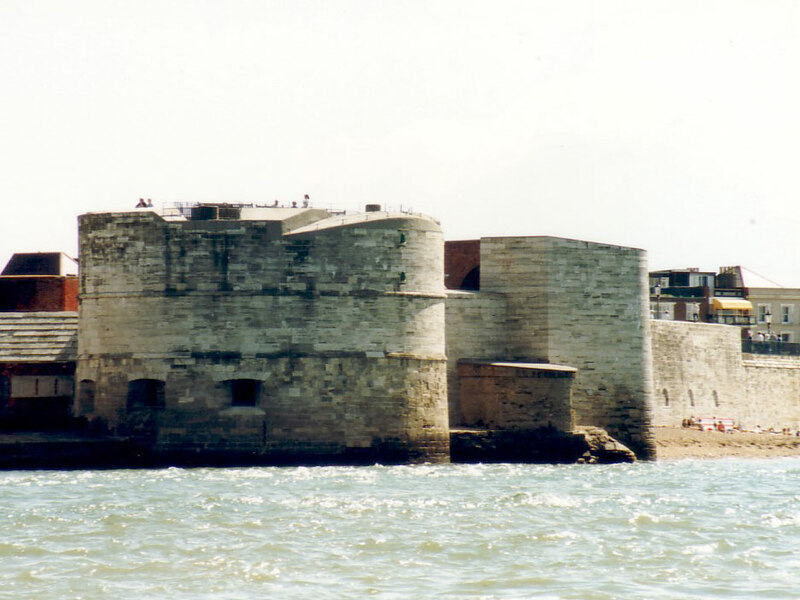 The Round Tower was built between 1418 and 1426, overlooking the entrance to Portsmouth harbour. The Square Tower adjoining was erected in 1494 and built up in the mid 19th century. Long Curtain and Kings Bastion defences were added in the 17th century but only a part, close by the shore, remains as the rest has been built over. The Round Tower is open all year. 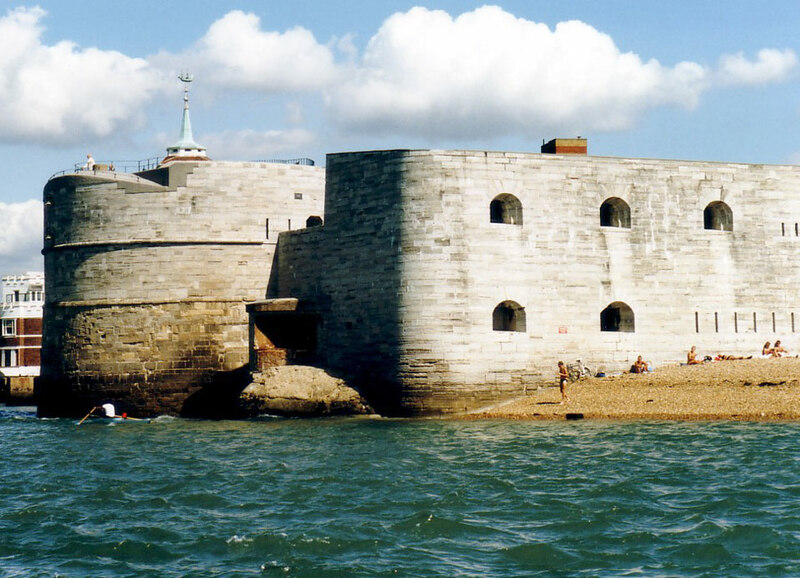 The Portsmouth earth & timber town defences were erected in the late 14th century and strengthened in 1539. They were extended by De Gomme in 1660 into a 1.5 mile defensive line. The 1 mile defensive line around Portsea was started in the 17th century and extended in the 18th century to protect the naval dockyard. Little now remains apart from some of the ornate gateways.